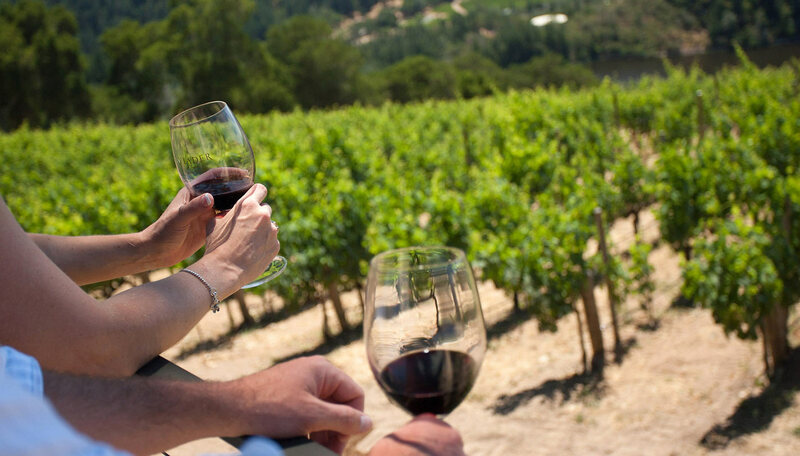 Imagine a wine tasting adventure like no other – sip and savor delicious wine in the impressive historical setting of Castello di Amorosa, a must-visit destination for anyone staying at either of our Craftsman style Calistoga inns. It’s an incredible sight to see, it’s only 2 miles away, and it’s a great value for our lodging guests. 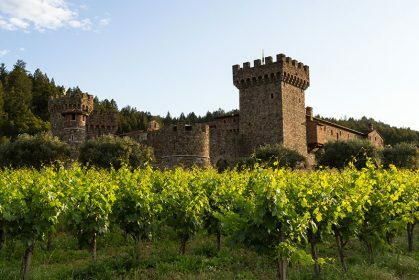 Step back in time when you visit our authentically-built, medieval inspired Tuscan castle and winery in world famous Napa Valley. Explore multiple levels of our castle winery and enjoy a tasting of our Italian-style wines, all available exclusively at the Castello. 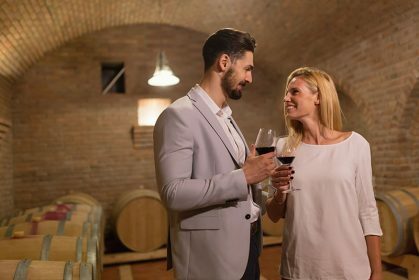 Grand Barrel Room – The romantic, spacious and beautifully designed Grand Barrel Room boasts 40 cross-vaults with ribbing—crafted from ancient hand made bricks. The Castello wines are stored in this room, where they become immersed with the nuances, spices, and subtle flavors of the French oak barrels in which they age. Chapel – Gather with friends and family to admire our beautiful Chapel before you tour the Castello. Great Hall – Share the ultimate food and wine adventure with your family and friends – the finest presentation of food and wine pairings, blind tastings, and wine and food education events are held “Castello style” in the impressive Great Hall. This is the most highly appointed room in the castle, complete with hand painted frescoes, a working fireplace brought over from Tuscany, and long, hand carved tables stretching the length of this beautiful room. Il Passito Room – Become a wine club member and enjoy seated tastings along with cheese and charcuterie plates in the beautiful Il Passito room overlooking the Courtyard. The Courtyard – The 13th century style Courtyard is the heart of the Castello. Surrounded by walls of hand-squared stone and ancient brick, Tuscan-style breezeways and loggias, this space provides a picturesque, stunning and unique alfresco wine and food pairing – vibrant during the day, and majestic and regal at night. The Royal Apartment – Enjoy small bites paired with select Castello wines on the Royal Food and Wine Pairing Tour in this unique, intimate and opulent space. 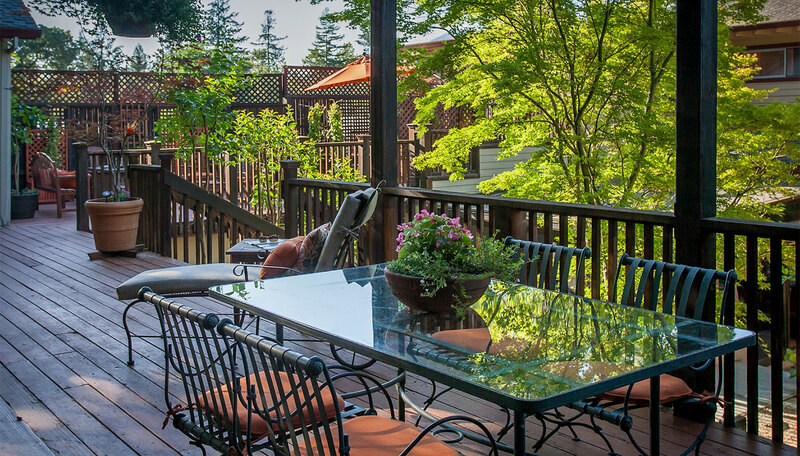 The Terrace – This is an ideal open air gathering place for alfresco wine and food pairings, with breathtaking views of the Napa Valley, Calistoga and Mt. St. Helena, nestled between the Castello towers. Enjoy the incredible savings of our Tour of Castello di Amorosa Special, including transportation, a castle tour and premium wine tasting. Our very own complimentary shuttle is available to take you to the castle any time throughout the year, except for Sundays in the winter season. 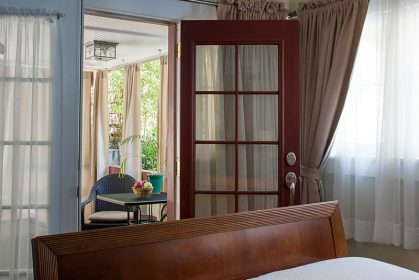 The Calistoga Wine Way Inn features eight delightful and thoughtfully decorated rooms with private baths. Take in the peaceful colors and soft furnishings that complement the original turn of the century style, with English and American antiques adding the finishing touch to these romantic rooms. Be sure to look for the “secret drawer” where many guests have left notes with colorful memories over the years. 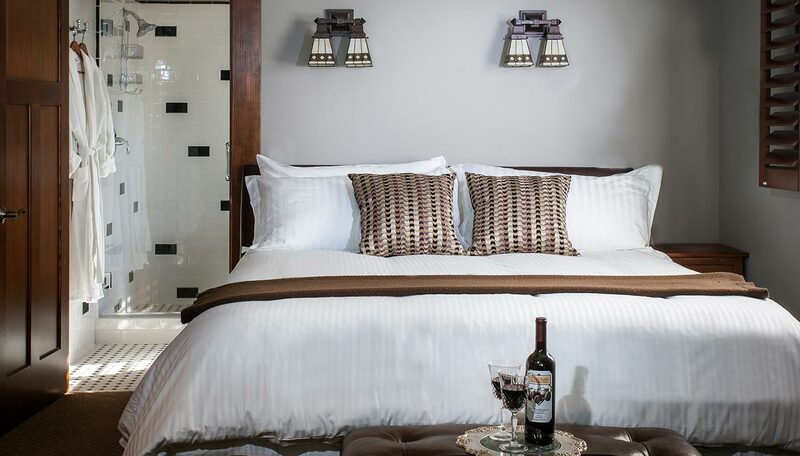 The Craftsman Inn features the pinnacle of comfort and enjoyment, with rooms at are named for the surrounding mountains and cliffs of beautiful Napa Valley. Savor the best gourmet breakfast in Napa Valley, according to our guests. 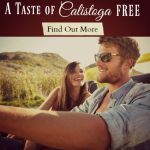 Book the perfect room now at Calistoga Wine Way Inn, or Craftsman Inn, and start planning a most unique wine country getaway.